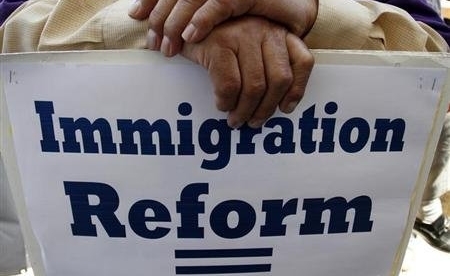 Is the House calling Immigration Reform Dead to get more space to work? 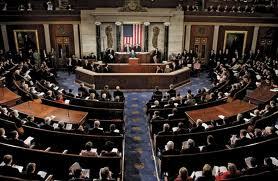 Comments Off on Is the House calling Immigration Reform Dead to get more space to work? Immigration Bill Passes the US Senate! SÍ SE PUEDE! Comments Off on Immigration Bill Passes the US Senate! SÍ SE PUEDE!